10 beauty tips that you can not do without those. we offer an indispensable guide to take care of you. From the secrets to show off a perfectly white and dazzling smile to the solutions to make the eyelashes thicker, take a look at our suggestions to stay on top! Follow our beauty tips for your hair and face. Let’s see in detail what they are. To enhance the look, use castor oil, a particularly economical and easy to find a remedy that will make your lashes stronger, thicker and longer in a month. A valid alternative is the mixture of essential oil of rose and olive. And for evening makeup, do not forget to use the eyelash curler and a veil of mascara! Would you like to have a kiss-proof mouth? Use a compress made with extra virgin olive oil and drops of lemon or add a pinch of cinnamon to your lipstick. You will quickly get a filler effect! To make the nails strong and resistant, perform a regular cleaning, apply nourishing packs, use the lemon to whiten and follow a diet rich in vitamins, calcium, iron, and proteins. Arm yourself with a lot of patience and follow grandmother’s beauty tips: regularly consume chicken, cheese, eggs and lentils that promote hair growth. Avoid hairstyles that create tension on the scalp like the ponytail, keep the hair dryer at a distance of at least 10 cm and use brushes with natural bristles to not break them. 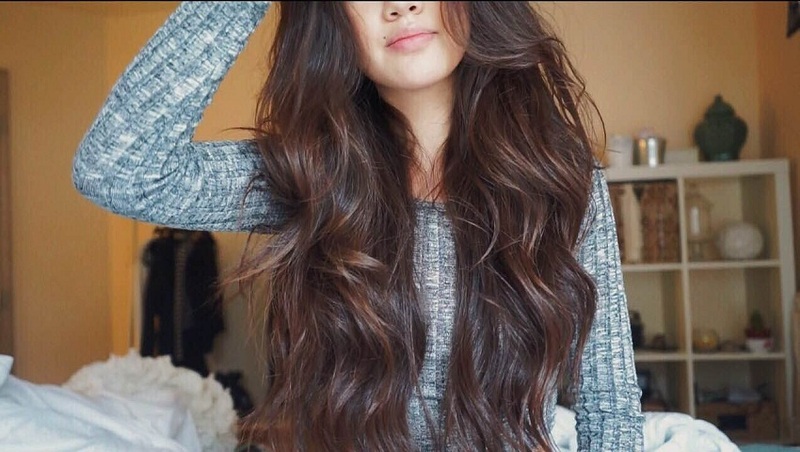 Our beauty tips for hair: after washing, use the balm to untangle the hair. To reduce styling time, opt for a rough effect without plate or iron. Apply some foam and use the diffuser. If you use many products (concealer, foundation, powder, blush, etc. ), you need a deep cleansing: choose cleansing milk or micellar water. If, on the other hand, you usually use only a uniform base, use a specific soap for cleansing. If you have already colored hair, apply only on the root and leave on for a third of the indicated time. To revive the reflections, extend the color on the half lengths and rinse after just 5 -10 minutes. 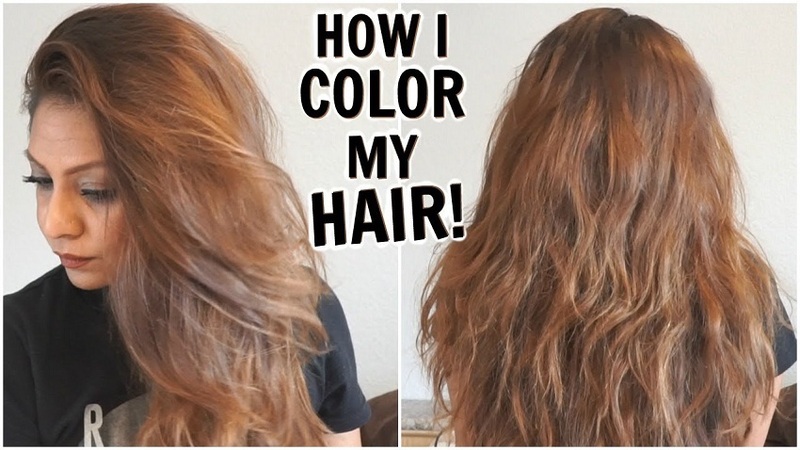 Do not try to lighten your hair with coloring at home. If you have colored hair, you can make it darker but not lighter but if you apply a blonde color, it will be only the roots to take this nuance while the tips will remain colored! To give color to your legs, here are our style tips: choose the tanned effect guaranteed by some products like BB Cream Corpo Master Professional. To solve the problem of swollen legs, opt for Spray Venoruton that refreshes and gives relief.